(Arlington, VA – May 29, 2018) The National Security Technology Accelerator (NSTXL) and the Training and Readiness Accelerator (TReX) today announced the U.S. Army has awarded Geeks and Nerds Corporation a prototype agreement worth more than $13.6 million. The System of Systems Controlled Test Environment Infrastructure (SCETI) will help the Army improve its simulated aviation testing capabilities in degraded visual environment conditions. Current government capabilities allow for testing in live-flight (manned rotary-winged) tests, which provides realistic flight mechanics, but comes with significant costs and risks. Alternatively, tests can be run in a laboratory setting, which is low cost, but does not currently provide realistic mechanics. Under terms of the agreement, Geeks and Nerds will develop and produce sensor assemblies placed into low-cost simulated flight programs to mimic rain and dust. With this capability, the Army expects to enhance the readiness and capability of Army aviation platforms. NSTXL was hired by the Army to manage the selection of a company to produce a prototype through its TReX program. 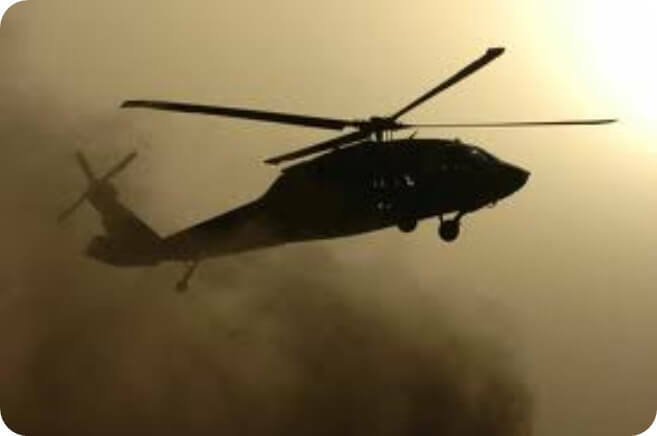 The requirement was driven by the desire to conduct planned degraded visual environment test events on Army aviation platforms. This effort will begin by creating an emulated flight capability and the ability to measure, control, and record test results from a test control center.